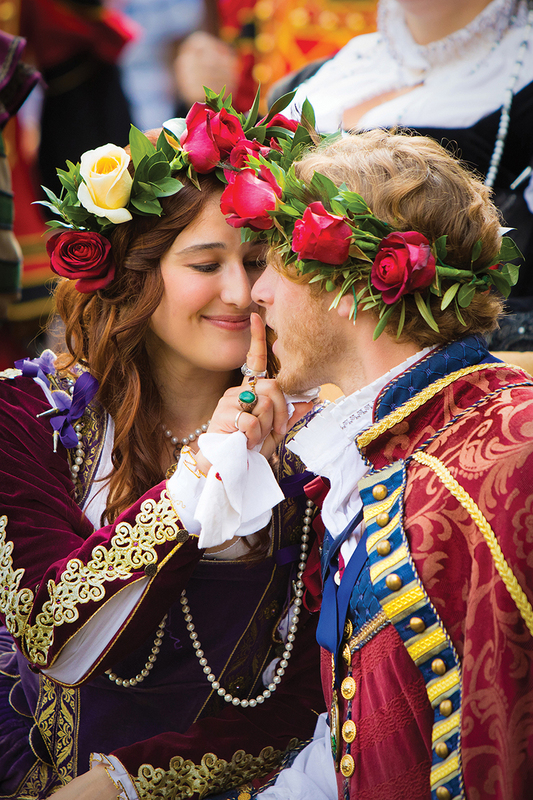 We try our best to make the New York Renaissance Faire a feast for the eyes. Feel free to bring your camera or camcorder out with you, whether you consider yourself a pro or are just starting out. Watch VIDEOS we’ve created and received from fans. Members of the Press can find more information here. Photos taken at the New York Renaissance Faire may only be used for personal use unless authorization is granted from Renaissance Entertainment Productions. If you would like to come out to our Faire and film or take pictures for a project, contact Publicity & Promotions Director, Maria Finucane at Marianyrfpr@gmail.com or call 845-351-5171.